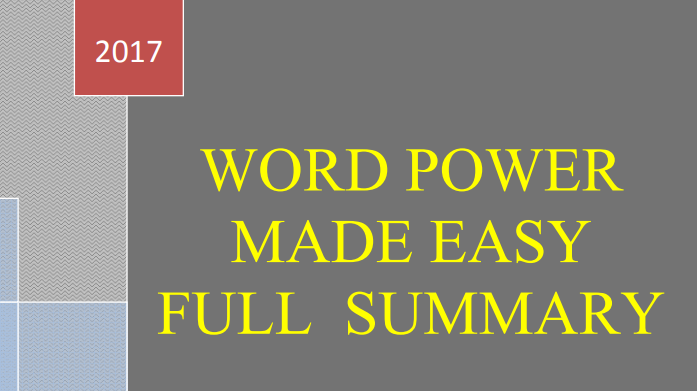 If you want to build your vocab then you can download Word Power Made Easy Book Summary in PDF for free. 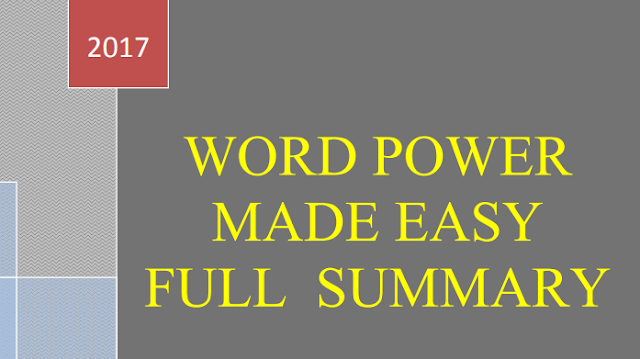 Word Power Made Easy is a book written by Norman Lewis which proved very useful for one who willing to build vocab. Click here to download Word Power Made Easy Book Summary for free.